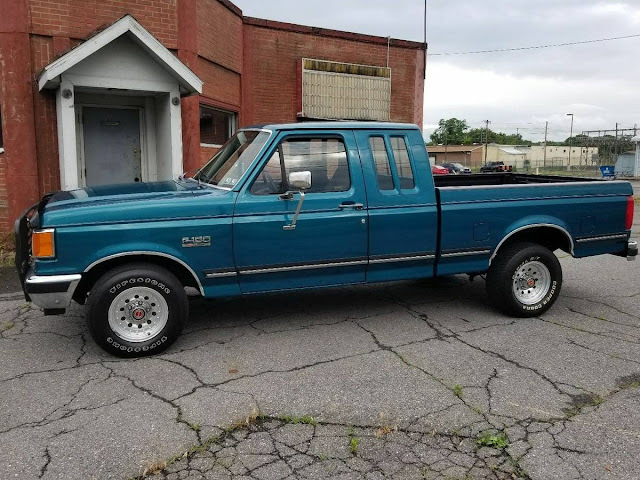 In yesterday's Mid Week Match-Up for FTB, there were a few great finds (including a notable 2x4 armrest) but the best was a clean looking Ford F-150 offered for a very reasonable pile of cash. Find this 1991 Ford F-150 XLT Lariat offered for $2,100 in Columbus, OH via craigslist. 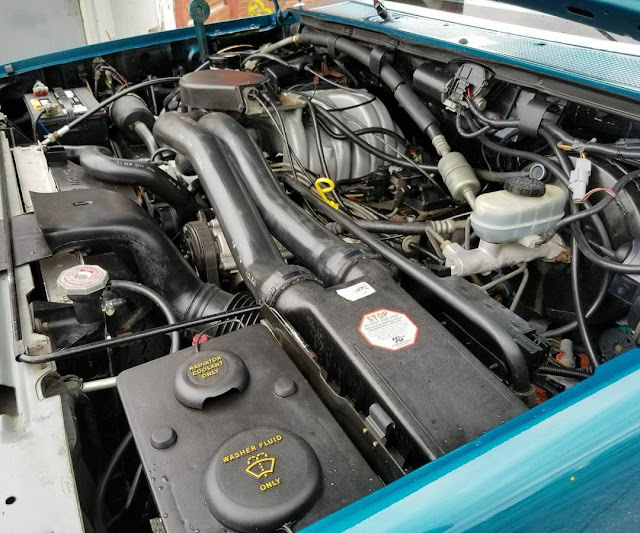 Tip from Pcar928gt. My uncle bought one of these new and brought it over to show my dad and he admitted he did not know what EFI badge stood for. My dad without missing a beat replied "Extra Fur Inside". Still cracks me up. My uncle got one too, cause it came with a wife. Cracked her up. looks like a good match for F.T.B. on the mid-week match up... nice looking, not exactly Nashville, but not that far..